We prepared most of things for you to promote our service with ease. You can easily share your referral link to social networks by click buttons beside the referral link on homepage after logged in. 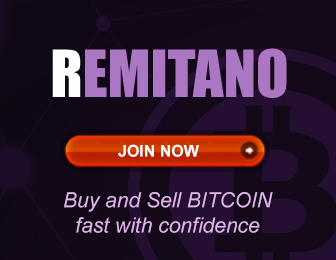 Or you can also use our banners with many different sizes from our brand assets at: https://github.com/remitano/remitano-assets/archive/master.zip or https://github.com/remitano/remitano-assets to publish on your websites or any other channels. We're also happy and appreciated if you can prepare other brand assets for us, but you need to drop us an email to [email protected] and get approval before promoting with that.